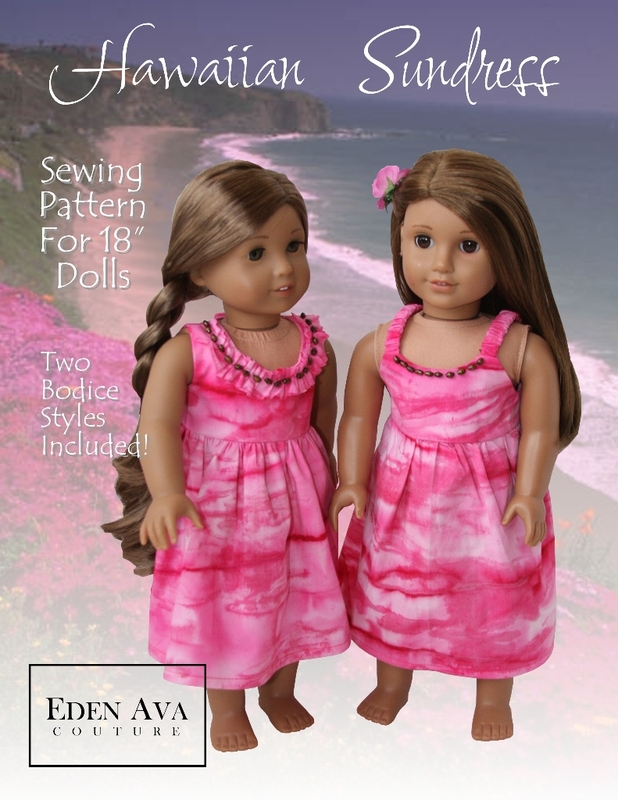 Hawaiian Sundress Sewing Pattern Now Available! Available for purchase at Liberty Jane Patterns is this fun and summery Hawaiian Sundress Sewing Pattern! ← Vintage 1940s Swimsuit Pattern Now Available!